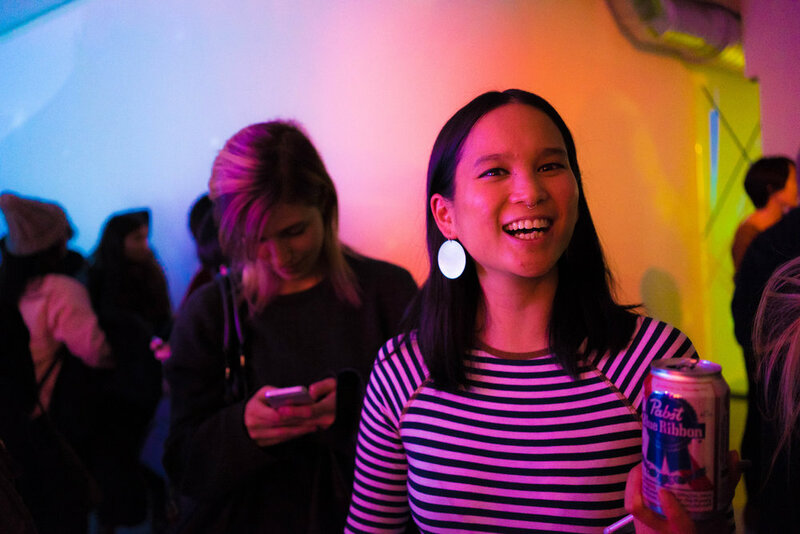 In April 2018, I was invited to be part of the ‘Constellations’ exhibition - an animated group exhibition curated by Albert Chau and hosted by Made in NY Media Center in Dumbo. The 15 artists were asked to create an animation that would be featured on the large 3x LED screens in the center lobby, along with a 360 Projection installation and night projection on the Dumbo Bridge. My animation consisted of a moving, loopable landscape that features characters inspired by constellation mythology. It features the upside-down Cassiopeia, the mad King Cepheus, and their moon struck daughter Andromeda.